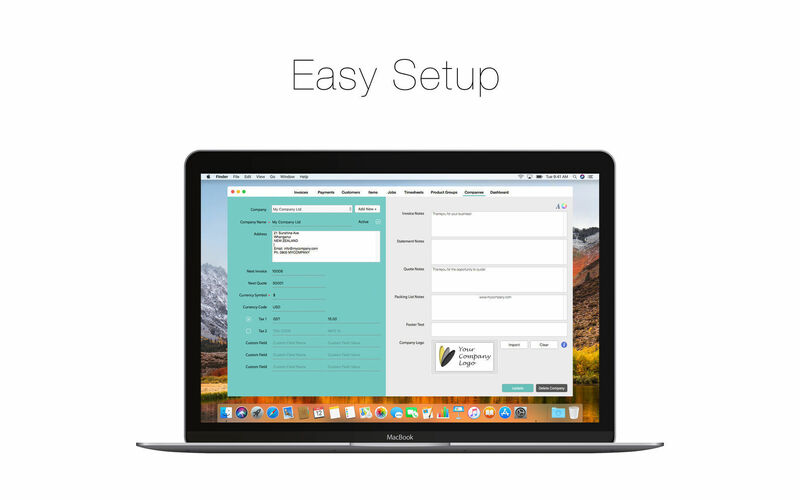 Easy-to-use application that simplifies invoicing. Is there a better alternative to Bee Invoicing? Is Bee Invoicing really the best app in Applications category? 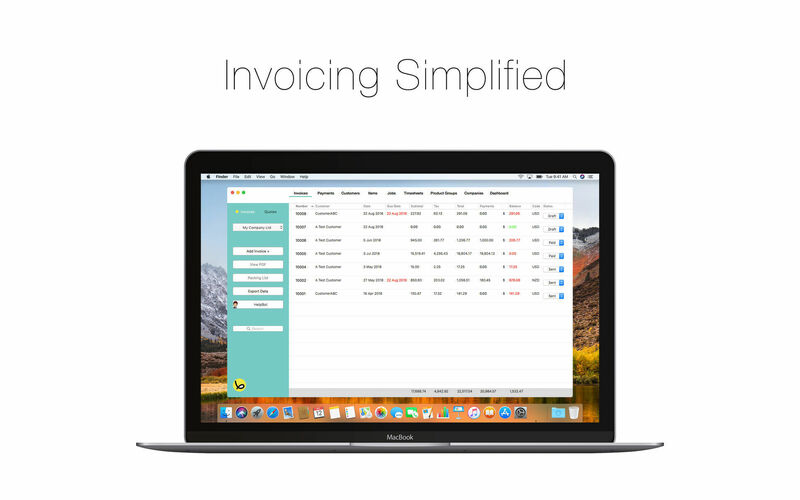 Will Bee Invoicing work good on macOS 10.13.4? Bee Invoicing lets you print and send invoices and quotes in PDF format, plus track customer payments and view balances still due on invoices. With Bee Invoicing, you'll be able to easily track all customers, projects, invoices, quotes, and time, and can even generate packing lists and customer statements! Best of all, Bee Invoicing lets you get started quickly by importing items from a spreadsheet, and customers from your contacts. All of Bee Invoicing data is stored locally on your computer. Print and send invoices and quotes in PDF format. 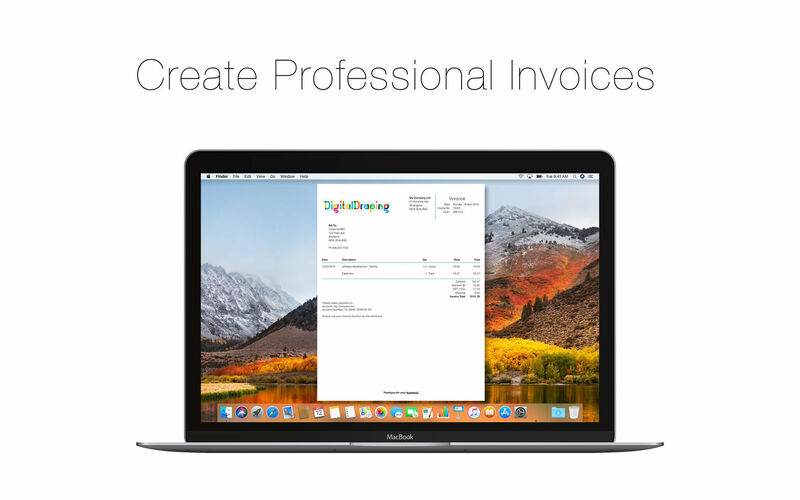 Fixed display of Invoice Statuses. Bee Invoicing needs a review. Be the first to review this app and get the discussion started! Bee Invoicing needs a rating. Be the first to rate this app and get the discussion started! Generate PDF packing lists and customer statements. Track customer payments and view outstanding balances on your invoices. 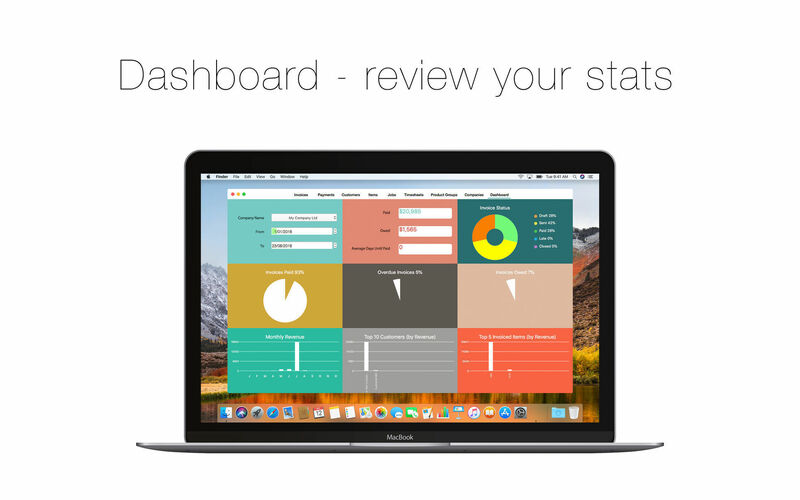 The Dashboard gives a big picture outlook of your company using statistics and charts. Track your customers, projects, invoices, quotes and time. Items: Create them one at a time or import from a spreadsheet. Categorize items by product group. Data stored locally on your computer. Simple to use and easy access to all of your data. 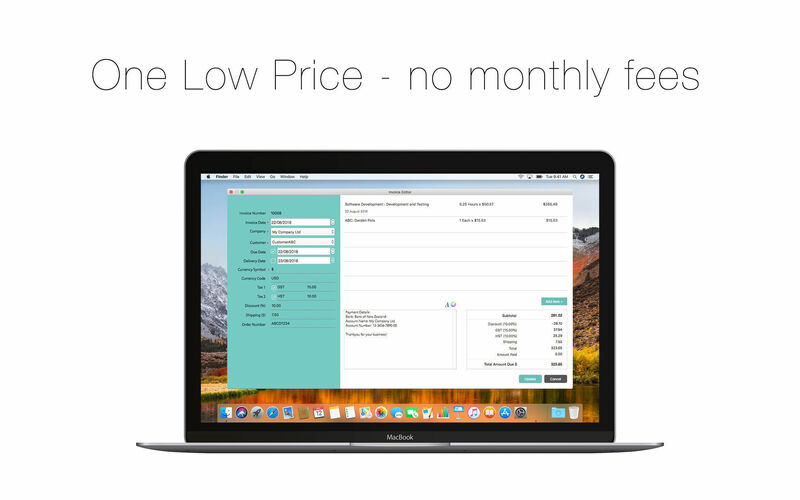 Flexibility with currencies, invoice numbering, tax rates, discounts, shipping and much more! Receive all future software updates free. No monthly fees!